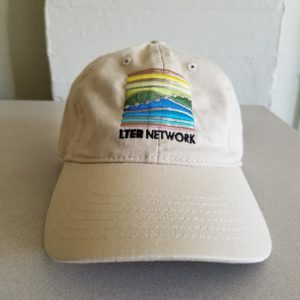 LTER LTER ASM 2018 Merchandise! 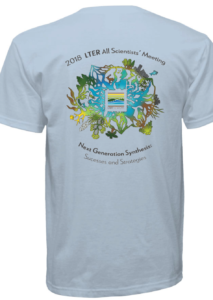 T-shirts and hats will be available for purchase on-site* at the All Scientists Meeting. 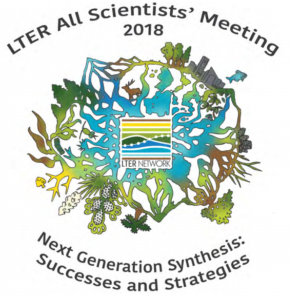 Special thanks to Rebecca Atkins for designing this year’s fabulous meeting graphic. 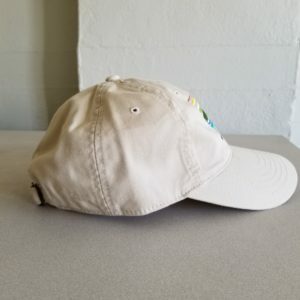 If you can’t attend the meeting, remember to coordinate with your colleagues to make sure they come back with extra merch for you! *Merchandise is not available for pre-ordering or shipping. Preferred form of payment will be CASH or CHECK – ATMs will be available on site.